January became known as National Blood Donation Month in 1970 when the American Red Cross decided to pay homage to nearly 11 million people who donate blood each year. Community Financial urges team members and members to give blood this month to help ensure an adequate blood supply for the 2014 year. 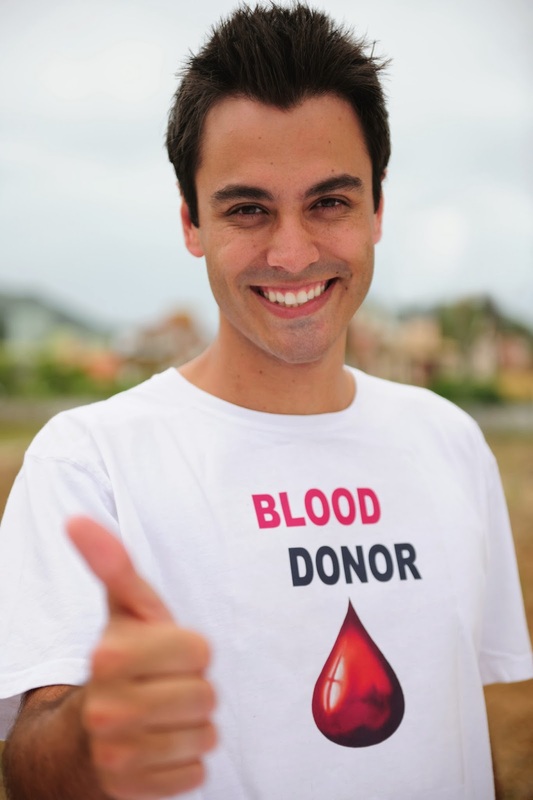 The American Red Cross says that January is ideal for National Blood Donation Month because it encourages people to start the New Year off by making a difference in someone’s life. Visit the Red Cross Donation Center to find the closest location near you and to schedule an appointment, visit www.givelife.org.